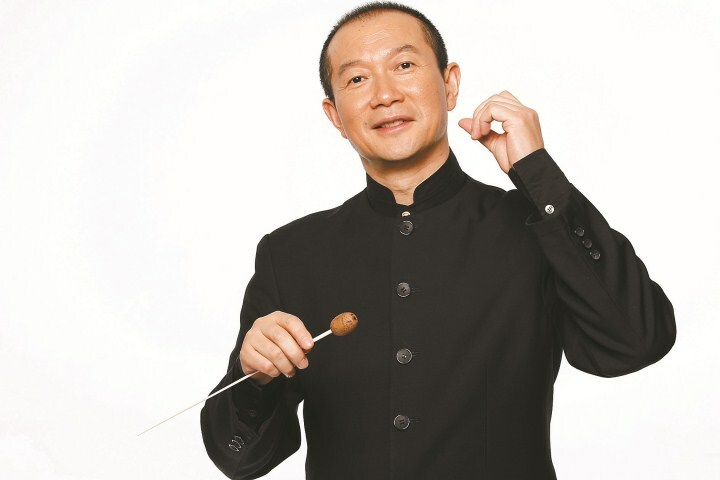 Chinese contemporary classical composer and conductor Tan Dun is returning to conduct young percussionist Rong Chenchu and Shenzhen Symphony Orchestra (SSO) at a concert this Friday. This will be the third concert Tan collaborated with SSO since he signed on as the orchestra’s chief guest conductor last year. Best known for his scores for the movies “Crouching Tiger, Hidden Dragon” and “Hero,” as well as composing music for the medal ceremonies at the 2008 Beijing Olympics, the Hunan native has been admired for his experimental spirit as a composer. The first major work utilizing organic instruments was his “Water Concerto for Water Percussion and Orchestra,” dedicated to Toru Takemitsu. Commissioned by New York Philharmonic for the coming new century, the work premiered in 1999 at the Lincoln Center conducted by Kurt Masur with soloist Christopher Lamb. According to the composer, the sounds made by the soloist were inspired by the sounds he heard in everyday life growing up in Hunan. During the performance, basins are filled with water, and the contents are manipulated with bowls, bottles, hands and other devices. Other water instruments used include the waterphone. Various means of amplification are used, including contact microphones attached to the basins. The techniques devised in the “Water Concerto” were used again in his “Water Passion After St. Matthew” (2000), written to commemorate the 250th anniversary of the death of Johann Sebastian Bach. Rong, born in 1989 in Shanghai, began to study percussion at 13. She became a pupil of Professor Luo Tianqi at Shanghai Conservatory of Music in 2007 and was handpicked by Tan to work with him in 2010. One of the most outstanding talents of her generation, Rong has won many awards, including a “future drum king” title in Hong Kong in 2012 and a gold award at the Chinese percussion contest in Singapore in 2014. She is now studying at the New England Conservatory of Music in Boston, Massachusetts, the United States.